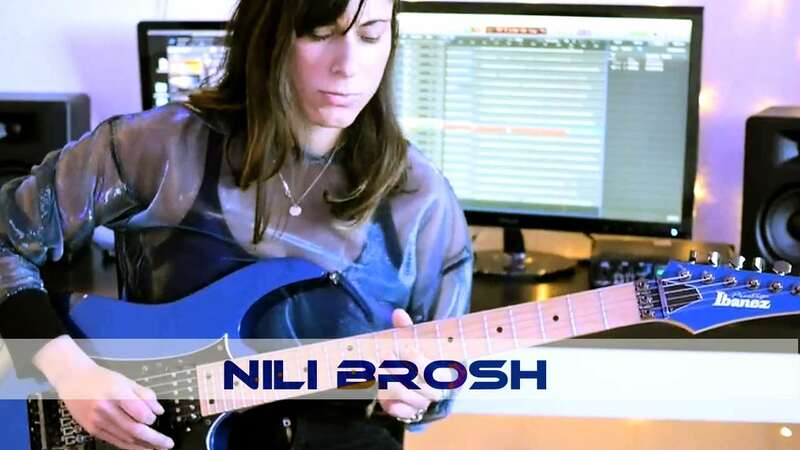 Nili Brosh: Jam Track Central Preview! My very first Jam Track Central 20 Licks series comes out NEXT FRIDAY! In celebration, here's one of the licks for #Nilick of the Week #168. Tone by HeadRush​, Ibanez Guitars​, and Dean Markley Strings​! 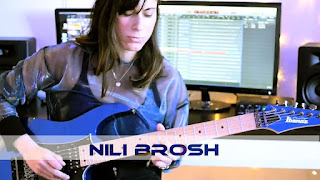 Nili Brosh // Nilick of the Week #168 - Jam Track Central Preview!